An interviewer recently asked me what had helped me create the life of my dreams. I paused for a minute, not really knowing how to answer. The question presupposed that I’d already reached the summit. In that pregnant pause, I could feel my mind and heart battling it out. Was I really living my dream life? Just as the air was beginning to thicken with my silence, and I could feel my heartbeat quickening, I realized that I am indeed living the life of my dreams, but not in the way that I had always imagined. For years I’ve pictured my dream life as something momentous, characterized by marriage, the birth of a child, a huge professional success, or a beautifully renovated yellow farmhouse. Although those dreams still waft around me like the scent of cookies baking in the oven, they have yet to settle in my immediate vicinity. Despite this, I lead a pretty extraordinary life. However, sometimes it’s easy to see only the holes rather than the blessings and good fortune that befall me daily. It’s easy to think that once you lose weight, have your ideal job, or meet your soulmate that each day will then be filled with bliss, but surprisingly it’s the other way around. If you’re miserable now, there’s a good chance you’ll be miserable in the future, even if you finally get the things you want. But, if you’re joyful now, even if you don’t have the things you want, there’s a high probability that you’ll be joyful in the future. Living the life of your dreams isn’t about finally reaching the summit or attaining that one massive achievement that makes you feel like you’ve finally succeeded. Living the life of your dreams is a choice you can make each and every day. You can choose to take pleasure in the beauty that surrounds you or you can choose to focus on challenge, lack, and unpleasantness. Generally, as a society, we tend to be suspicious of people who find great joy in tasks and events that we deem undesirable. We see them as naive, lazy, or lacking in drive; however, if you had a choice between being unhappy but seemingly savvy or delighted by everything you see, which would you choose? 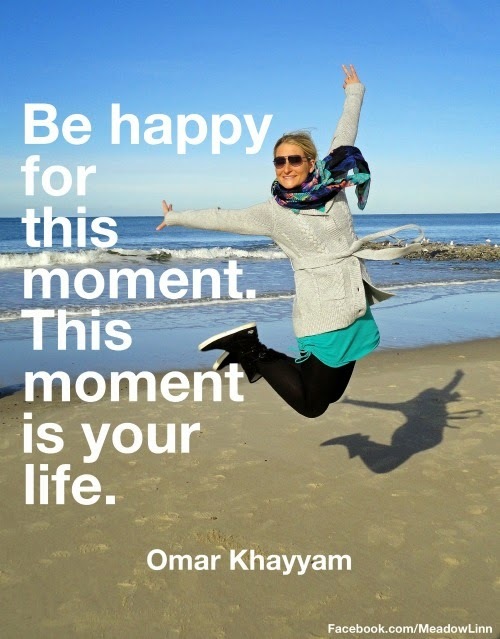 Even if I were living my imagined dream life (husband, children, beautiful farmhouse), unless I took the time to savor each of the little moments and find joy in my daily life, achieving the dream is meaningless. 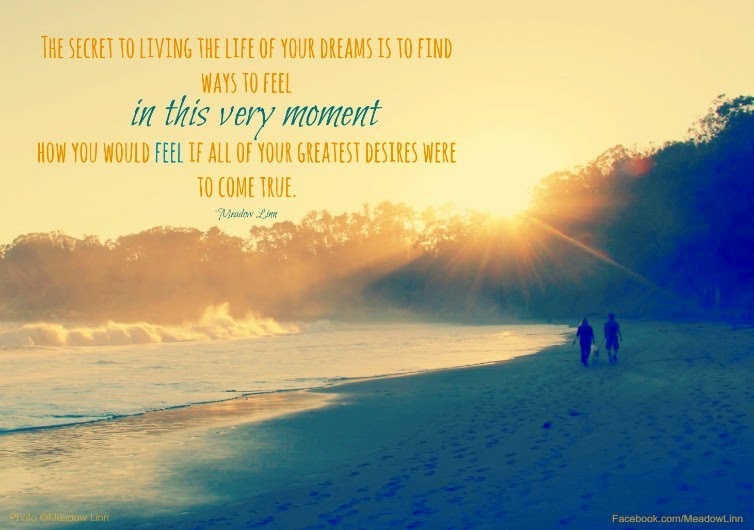 The secret to living the life of your dreams is to find ways to feel—in this very moment—how you would feel if all of your greatest desires were to come true. One of the easiest ways to do this is to take time each day to be grateful for the many blessings that already exist in your life. Also, take time to look deeper. 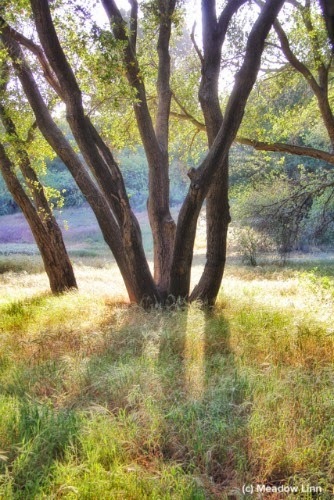 No matter where you are, there is always something beautiful, funny, or awe-inspiring. Sometimes it just takes a shift in perspective. Take the time to see with your heart rather than always with your eyes. When you do this, you’ll begin to see that you’re already living your dream life. I love this soup because it’s so easy to make, but carries with it the elegance of a French purée. 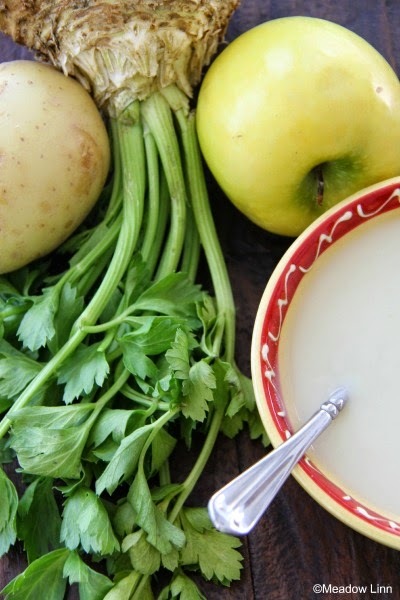 This blended soup contains three main ingredients: celery root for flavor, potato for texture, and apple for sweetness, which incidentally are three important components of any joyful and well-balanced life. I like to think of the individual ingredients as the small moments we savor each day and the soup as a whole is the dream life that is created as a result. In a soup pot over medium heat, sauté the onions and garlic in the olive oil and salt until soft and translucent, about 5-10 minutes. Stir frequently to prevent the garlic from browning. Meanwhile, peel and cut the celery root into chunks. (Size doesn't really matter; though, the smaller they are, the faster they’ll cook. Uniform size will be helpful.) Add the celery root to the pot along with the water and increase the heat. Peel and cut the potato and apple. Add them to the pot. Cover. Bring to a boil; then reduce heat to maintain a gentle simmer. Cook covered until the vegetables are soft, about 20 minutes, though this will depend on size. In a blender or with an immersion blender, puree until smooth. Add salt and pepper to taste.